Actively hiring during the holidays is pointless, right? Think again! While others buy into the common holiday hiring myths, stay the course and reap the rewards of recruiting during the holidays. With less competition, an extremely dedicated candidate pool, and a chance to start the New Year ahead of the game, actively hiring in November and December is a smart move. 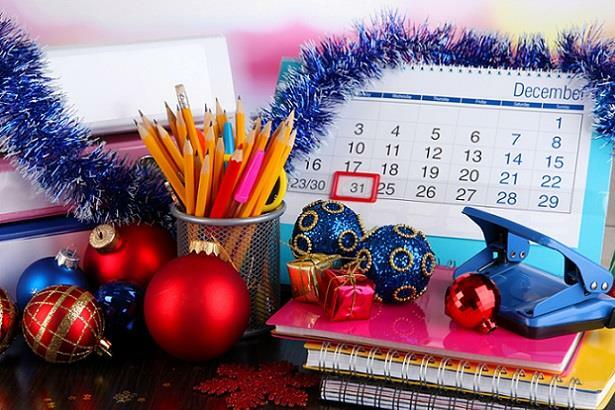 Here are five reasons why you should hire during the holidays. 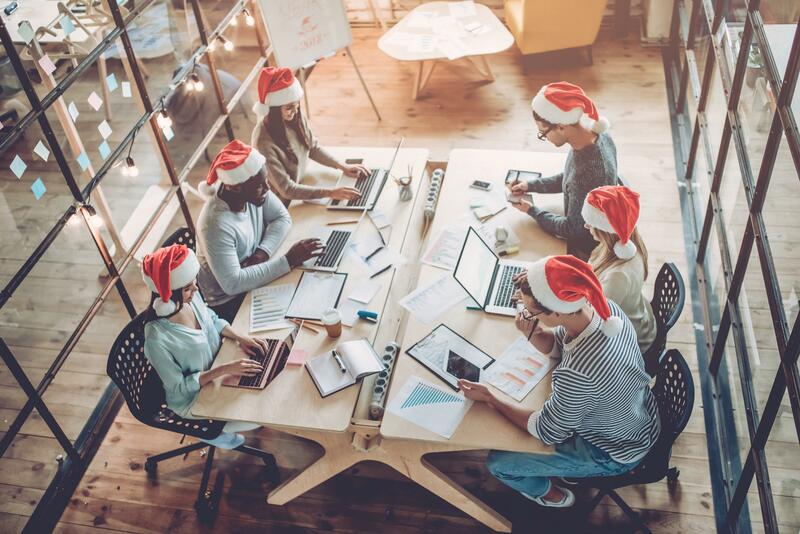 While other companies buy into the myth of the holiday hiring lull and put their recruiting efforts on hold, your open positions will face less competition for candidate attention on job boards. By the time other hiring managers ramp up their recruiting efforts come January, you will already be onboarding your new personnel. Job seekers who keep up the pace during the holiday months are clearly very dedicated to finding their next great opportunity. The most diligent of candidates will resist the temptation to eggnog their holidays away and wait until the first of the year to find employment. You’ll also capitalize on what Mediabistro describes as “the ‘life reflection’ mindset” that may turn passive candidates into active job seekers. At the end of the year, people are naturally thinking back on how things went and considering whether or not they’re happy or satisfied with their current job. Catch the attention of your next hire while they’re primed for a change. On the other hand, those who are unemployed are even more motivated to get back into the workforce to avoid the uncomfortable “I’m between jobs right now” conversation at their many family gatherings and social affairs. They’d much rather talk about the interesting jobs they’ve applied to, interviews they’ve aced, and offers they’re weighing before the New Year. Referrals are an excellent source of great hires, and if you’re recruiting during the holidays, it’s vital to let your current employees know about it. Send a short and sweet email asking them to recommend any qualified friends, family members, or colleagues. 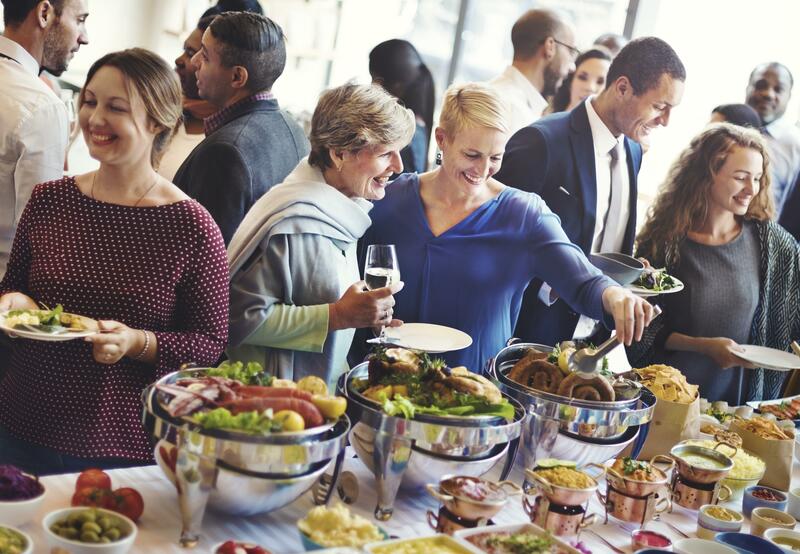 Your teams will be busy this season attending various holiday parties and catching up with various people in their network. Keep your open position at the top of their minds (and offer an incentive if you wish) to take advantage of this potential goldmine of top-notch talent. Job seekers who are employed (particularly those who do not want their current employer to know that they’re seeking greener pastures) can find it difficult to request time off for interviews. During the holidays, however, asking for PTO won’t raise much suspicion. As alluded to above, actively hiring in November and December enables your new staff to be ready to go by January (if not earlier). Even if your new hires don’t officially start until after the holidays, you could potentially take care of some onboarding and/or training ahead of time. You’ll have enough on your plate to usher in the New Year – do yourself a favor by having your team in place and one less item on your to-do list.